If you are tired of the usual fare when it comes to driveways, maybe it's time to start thinking about using driveway pavers on your next project. Asphalt and concrete driveways are solid and long-lasting, but pavers offer many more options as far as color, design, and overall appearance. Choose the right pavers and install them to professional standards, and you will add to the curb appeal of your home. 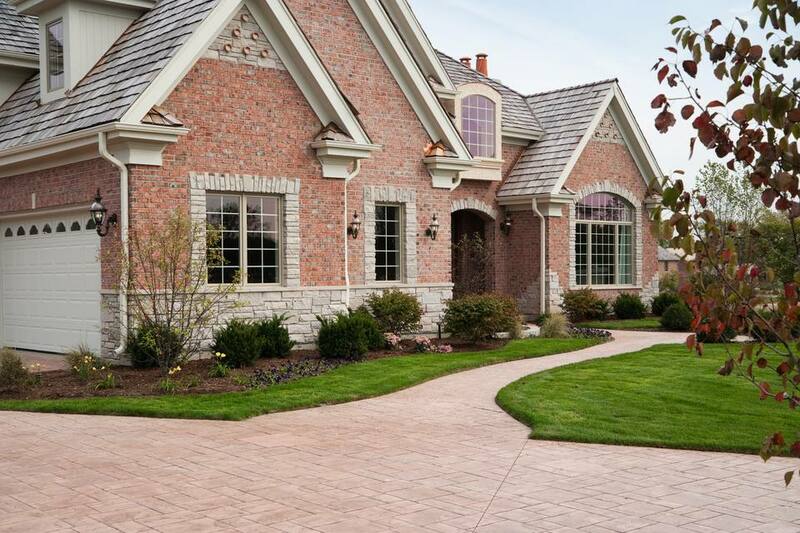 Paver driveways all begin with a good base, typically composed of compacted sand and gravel. Once the base is in place, the surface can be formed with cobblestone pavers, concrete pavers or brick pavers. Cobblestone pavers are the most durable while brick pavers are the least durable. A properly installed brick paver driveway should last several decades. Cobblestone should be good for up to a century, with concrete pavers falling in the middle of that lifespan spectrum. When compared to the installed costs of other types of driveways, expect to pay roughly twice as much for an installed paver driveway as you would for concrete, and at least four times what asphalt would run you. Pavers can last every bit as long as these solid driveway options; you could do much--if not all--of the work yourself, and maintenance and repairs should be on the low and easy scale of home projects. If money is your primary concern, and you still would like to avoid a solid surface, give some thought to loose materials such as gravel or stone. Driveway material costs can fluctuate from year to year, due primarily to the costs of materials and labor, the location and design of the driveway, the depth of material and preparation required. If you plan to hire a contractor to handle the job, then do some homework first. You only want to hire a contractor for the job once, after all. When you have candidates, then collect a few estimates. Most contractors will do an estimate for free, making your decision easier. Remember that the lowest cost is not necessarily the best choice. In fact, if you get one estimate that is substantially lower than others, it should raise a red flag.